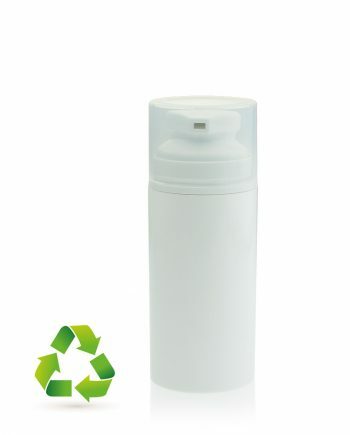 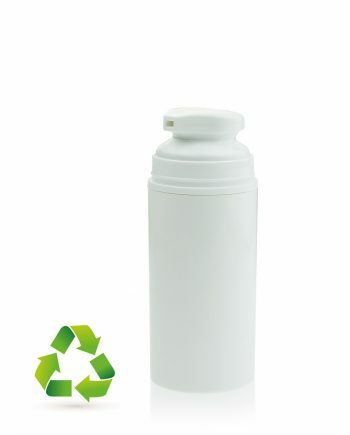 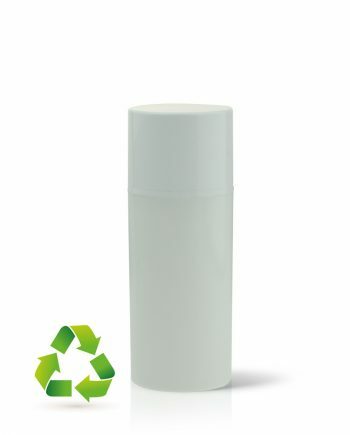 Discover our accomplished range of RECYCLABLE airless containers. 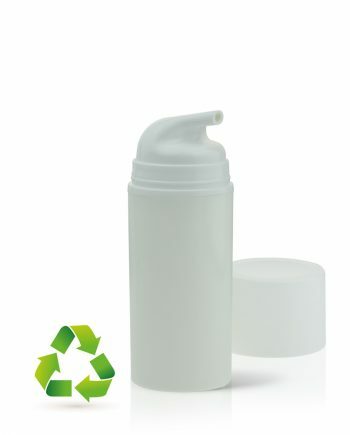 An all-in-one solution for creams, lotions and serums. 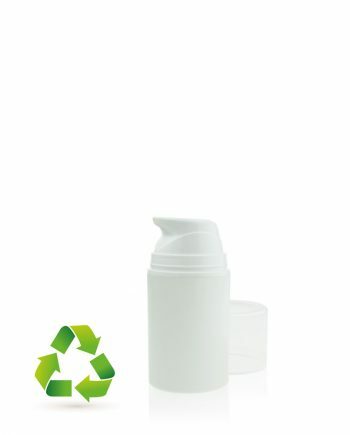 Airless pump bottles use a non-pressurised vacuum for dispensing liquids, whilst protecting your product and extending it’s shelf life.